Celebrating the Brave Men and Women of the USMC! - Rose & Womble Realty Co.
USMC Day celebrates the birth of the United States Marine Corps. The Marine Corps were created during the Revolutionary War. The Continental Congress of the newly created United States of America, authorized the creation of the Continental Marines on November 10, 1775. It was later renamed the U.S. Marine Corps. 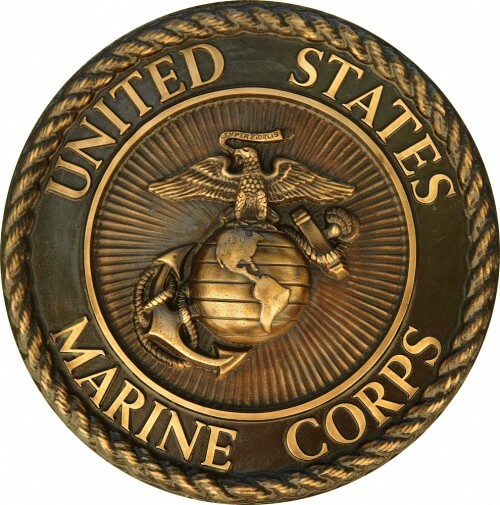 It is often abbreviated as USMC. The Marine Corps has proudly participated in every war that has involved the United States. If you see a Marine today, thank them for their contributions to protecting our country. Active or retired, they deserve our thanks and appreciation.